Are there any Teleconverters/Extenders which will work with a Canon Rebel EOS T3 and 55-250mm f/4-5.6 lens? Are there any Teleconverters or Extenders that will work on the Rebel EOS T3, I am currently using an EFS 55-250MM 1:4-5.6 IS II lens in an area where there is a variety of interesting wildlife that I would like to capture but in need for greater extension and cannot afford to purchase a new larger lens at the moment. Please advise. It depends on how you define "work". And it depends on the lens with which you are working. If it means everything will work the way it does as you are now shooting with only the EF-S 55-250mm f/4-5.6 lens the answer is no. Autofocus: Because your T3 limits your auto focus system to lenses with maximum apertures of f/5.6 or wider, even a 1.4x teleconverter will disable your AF system when using your EF-S 55-250mm f/4-5.6 lens. 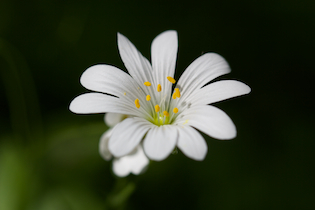 Adding a 1.4X effectively makes your lens a 77-350mm f/5.6-8 lens. Theoretically you could use AF at 55x1.4=77mm at f/5.6, but once you zoom in past 64x1.4=90mm the max aperture is f/6.3 and past 100x1.4=140mm the max aperture is at f/7.1. As you can see, even before you reach an effective focal length equal to the bare lens' maximum of 250mm you no longer have auto focus capability. A 2X teleconverter narrows the maximum aperture another stop. Your 55-250 f/4-5.6 + 2X becomes a 110-500mm f/8-11 lens. Image quality: Don't expect the image quality to be as good with the additional glass of a teleconverter between the lens and the camera. In addition to the imperfections added by the additional lens elements, the flaws in the center of your lens will be magnified by the teleconverter. Even the best and most expensive lenses combined with the best extenders will demonstrate some drop in image quality. The lower image quality of your consumer grade lens and the lower optical quality of converters that might work with that lens will give you a much greater hit in terms of image quality. You're going to give up a lot of sharpness, lose a moderate amount of contrast, and increase chromatic aberration. You may also create some irregular geometric distortion as the typical pincushion distortion of the long end a telephoto zoom interacts with the typical barrel distortion created by the teleconverter. While a good bit of the pincushion will be offset by the barrel, what remains will be difficult to correct. To the best of my knowledge there are no teleconverters on the market that will allow an unmodified EF-S lens to mount to them. You will need to remove the extra tab from the EF-S lens' mounting ring to fit it to a teleconverter such as those offered by Kenko or Tamron. Canon's extenders will not physically fit on many Canon lenses, including all EF-S lenses, because of the way their optical elements extend into the back of the lens that is attached to them. Only Canon prime lenses 130mm or longer and the various versions of the 70-200mm and 100-400mm are officially compatible with the Canon extenders. To maintain auto focus with any of the Rebel/xx0D and xx00D series of cameras you will need a lens with f/4 or faster maximum aperture when using a 1.4X extender or teleconverter and a lens with f/2.8 or faster maximum aperture when using a 2X extender or teleconverter. Some third party teleconverters report the lens' maximum aperture as it would be without the TC but in my experience only full frame cameras are capable of autofocusing with any degree of consistency unless shooting a very high contrast target in extremely bright light. For more about how the Kenko TC and lenses that when combined become f/8 limited please see my answer to Will the Canon 5D MK II with 100-400 1:4.5-5.6 work properly with Kenko 1.4 converter?. Not the answer you're looking for? Browse other questions tagged canon equipment-recommendation teleconverter wildlife or ask your own question. What lens will fit a Canon 10D? 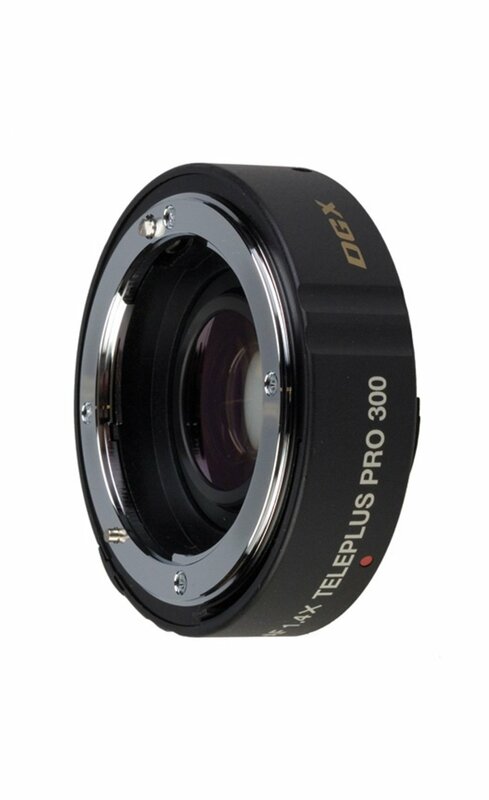 What is the use of tele converter? Is it possible that it can be used for all lenses or only for the specific lens? Are there any downsides in using 2x extenders? What equipment should I purchase for a trip to Mongolia? Are there any quality 1.7x teleconverters for Canon EF mount? 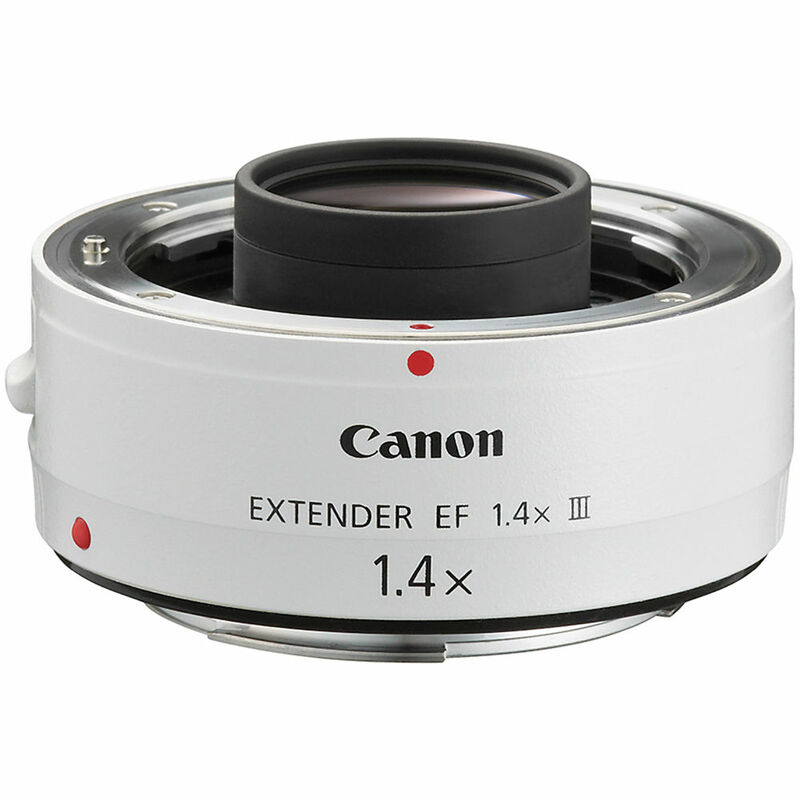 Are Canon extenders compatible with non-Canon lenses? Are there any official flash extenders for macro work? Is there an intervalometer which will work with a Canon PowerShot SX60?